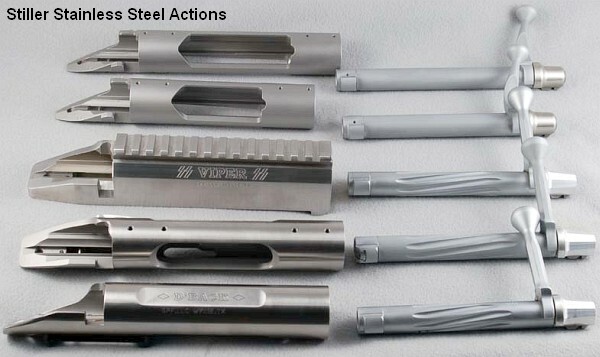 The new Stiller Precision Rimfire Benchrest action is on the verge of entering production. This high-tech Copperhead rimfire action, in development for over two years, has DUAL firing pins at 6 o’clock and 12 o’clock for improved ignition. It also has an Anschutz-style feed ramp and other features for enhanced performance. The action’s footprint matches a Rem 40X so it should fit many existing rimfire stocks. 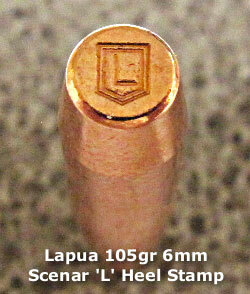 Priced at $1150.00, the new Copperhead action should be available in spring 2011. Jerry Stiller tells us 10 Copperhead prototypes are currently being assembled for final testing. Stiller hopes to have 50-100 actions built for retail sale in two to three months. 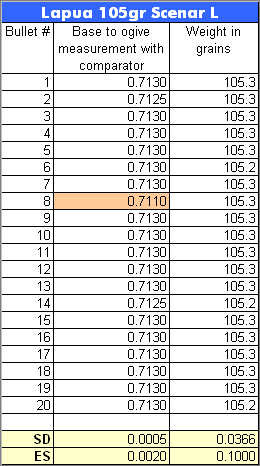 A lot of experimentation and careful design work has gone into this new action. 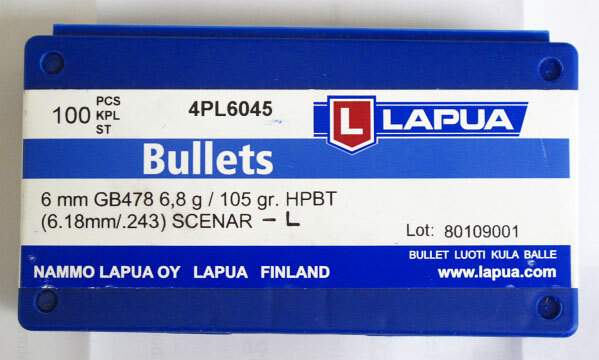 If Stiller’s Copperhead lives up to its promise it could become the new action of choice for smallbore benchrest competition. 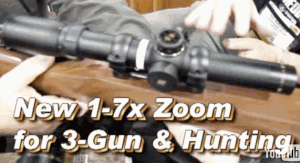 With the popularity of precision rimfire games, we expect this action to be in high demand, once word gets out. You may want to contact Stiller Precision Firearms, (972) 429-5000, and get on the waiting list to ensure delivery this year. 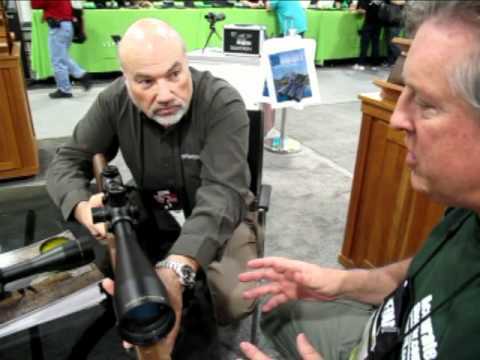 Share the post "SHOT Show Report: Stiller’s New Rimfire Benchrest Action"